Outdoor learning must continue to be embraced by schools as it invigorates the teaching of core subjects across the curriculum. It’s one of the main reasons teachers strongly endorse this method of teaching as they feel it gives their lessons a fresh approach and believe pupils welcome learning in a new environment outside the constraints of a classroom. The English Outdoor Council has reported that there is “incontestable evidence in support of learning outside the classroom”. 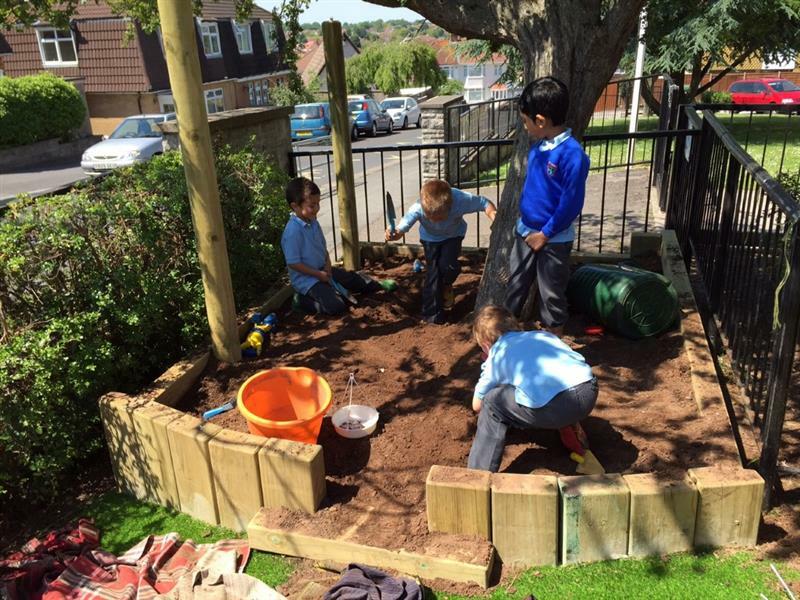 If your school is planning to cultivate its environment to enable a better provision for outdoor learning, then sufficient planning should be put in place rather than a rushed process. Outdoor learning provision requires research, attention, teacher development as well as potential partnerships, funding and policy support. Teachers must be creative and look for ways they can utilise their school grounds to integrate outdoor learning effectively. 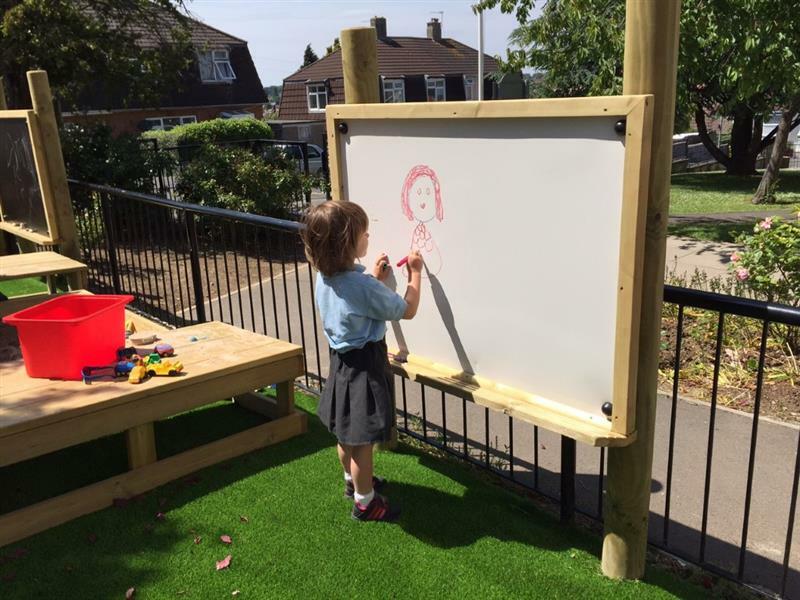 Using the school’s outdoor environment to its full potential can provide children with extra inspiration, give them freedom to express themselves and provide practical examples to help with lesson visualisation. The outdoors can bring biology, chemistry and physics to life. Exercises that involve measuring, growing, collecting resources and practical demonstrations can be more effective in an outdoor environment. A great outdoor task to start with is germinating seeds! If you’re looking to improve your school grounds for scientific thinking, our award winning outdoor labs allow children to learn about different species, conservation of endangered animals and the effects humans have on the environment. Children gain a sense of space and freedom that they may not get inside the walls of a classroom. Young children can feel more comfortable outdoors when expressing their voices as they are used to quieting down when indoors. Start using the outdoors with a larger scale art project or use your outdoor resources to act out a story from history. 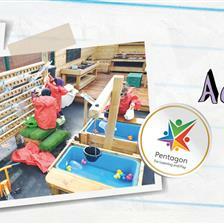 Our performance stages are perfect for children to express themselves during lesson time and during lunch breaks. 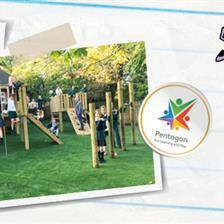 Our play equipment can also be used to act out famous scenes from stories and history. Applying abstract mathematical concepts to real-life situations can make maths much more engaging to learn. 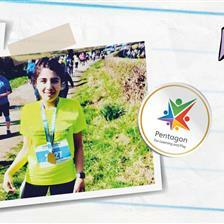 Why not start by a simple measuring exercise to introduce metric measurements? 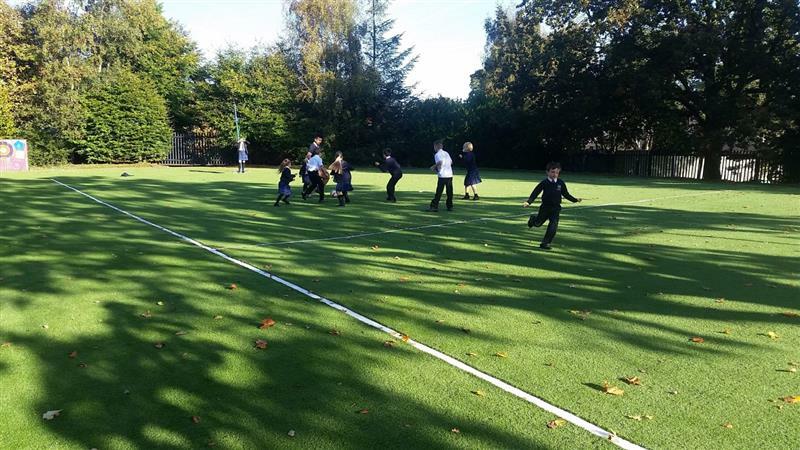 Playground Markings can teach children mathematics whilst outdoors and can be used for timing, number recognition and length measuring. The outdoors is an inspiring place to teach literacy and can really add to children’s already exuberant imagination. 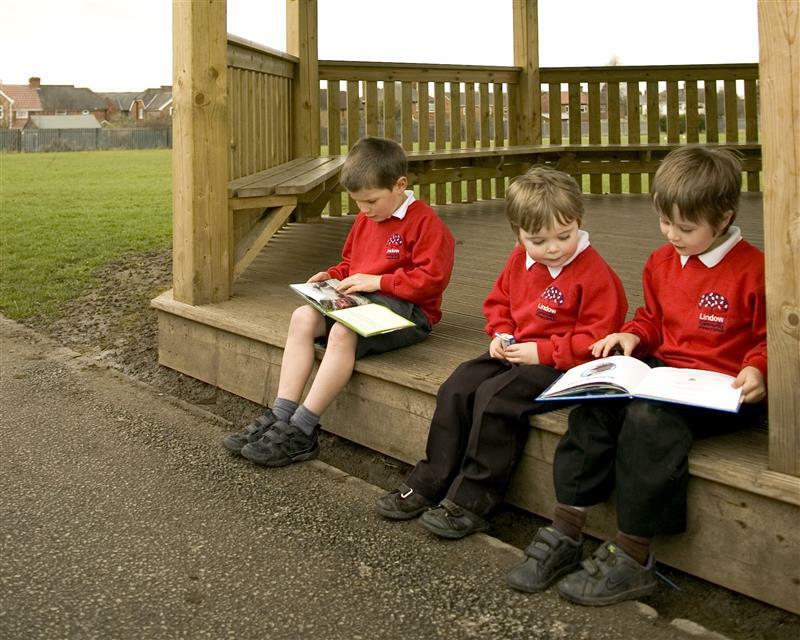 To start children could read a story in an outdoor setting or writing an acrostic poem using the words of the natural elements they find when exploring the school grounds. This could also be used to teach second languages; children could match correct foreign words to what they see outdoors as a starter. Our Story Telling Circle is ideal for literacy based lessons and reading outdoors. When children learn about Geography indoors, they are probably itching to go outside and see it all for themselves. A great start for teaching this subject outside can be map and compass reading. 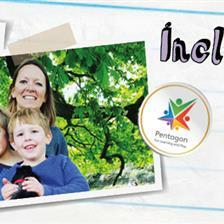 If your class is able to, they could explore local woodlands, rivers and rock formations. Our Imaginative and Creative products can be used to help the teaching of Geography outdoors. Being outdoors heightens the senses and increases philosophical thinking. Group discussion should be taken outside to help children understand the subject and express views on it. Children could even role play stories using outdoor resources. An Outdoor Classroom is perfect for group discussions. Ed-tech innovations, including the use of iPads in schools, have given teachers the opportunity to take advantage of exciting apps for teaching. Technology and the outdoors, when fused together, can create an exciting learning exercise. This can scale from using photography apps to GPS. Children can share their discoveries via the photo app and the GPS app can be used to track down treasure in the school grounds. By introducing outdoor learning gradually, it will eventually become a fully integrated method of teaching across your school instead of an optional ‘extra’. 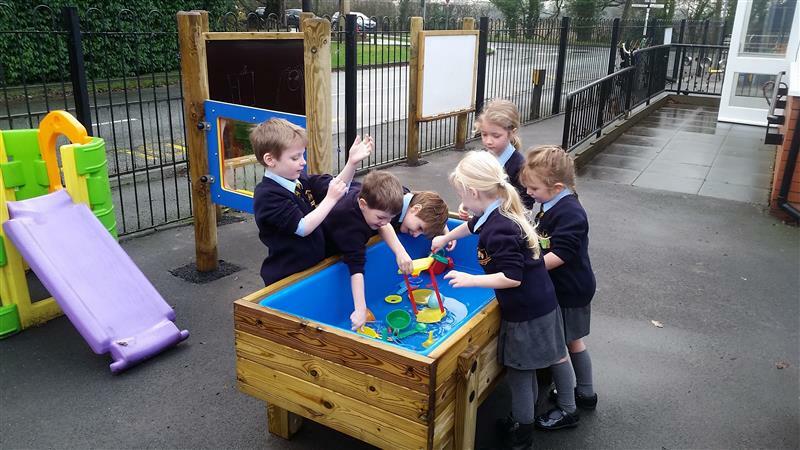 Ofsted fully appreciate a school with excellent outdoor learning provision and outdoor playground equipment can help show them that you’re fully promoting it across your environment. 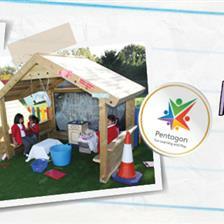 Contact Us now to see how we can help transform your school’s outdoor learning environment.